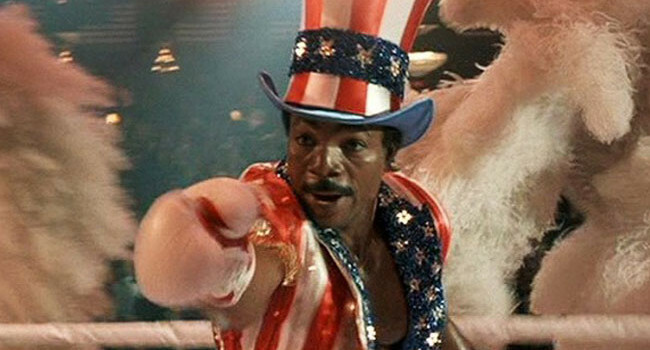 In the Rocky series, Apollo Creed (Carl Weathers) is the The Master of Disaster, The King of Sting, The Prince of Punch, and the Undisputed Heavyweight Champion of the World. 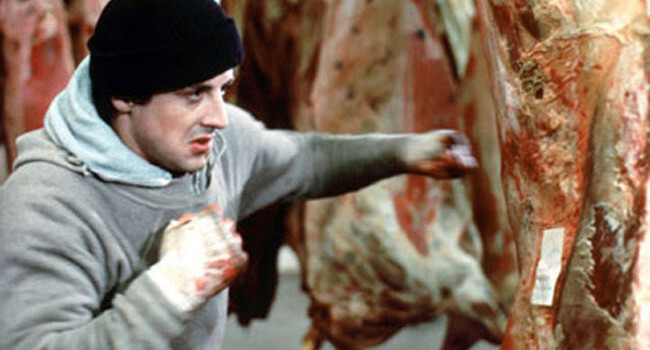 He throws Rocky Balboa a bone by giving him a shot at the title. Little does he know that they’d become nemeses, and later best buds.